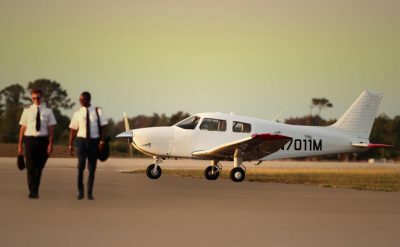 Diamond Aircraft, an airplane manufacturer that builds popular training and general aviation airplanes, has announced plans to double airplane production in 2019. The increased production means the manufacturer will be delivering 150 airplanes per year worldwide. To accomplish this, Diamond has plans to hire 200 additional employees in Austria and Canada. Diamond Aircraft was recently purchased by Wanfeng Aviation Industry Co., Ltd. The new owner of Diamond Aircraft is itself a subsidiary of Wanfeng Auto Holdings Group, which is a Chinese based company employing over 12,000 employees in six industrial sectors. After investing in Diamond Aircraft Wanfeng Aviation Industry said that it was adding the research and technological talent of Diamond Austria and Austro Engine GmbH where it will continue to develop new technologies and aircraft models, including the Dart turboprop aerobatic trainer and the DA50 models. Diamond Aircraft creates a range of airplanes for general aviation. 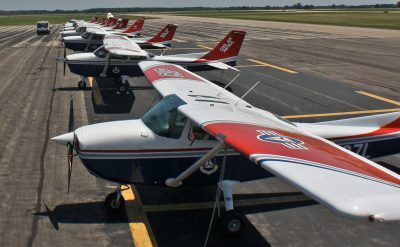 Several of their models are popular in flight training with the manufacturer being among the leaders in supplying new airplanes to flight schools. The DA20-C1 is the current production model of the companies long running successful two-seat composite line. The airplane has long been popular as a low-cost trainer. 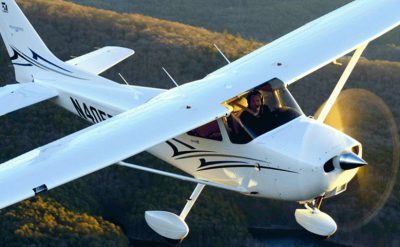 The airplane is powered by a 125 hp (93 kW) Continental IO-240-B engine and comes equipped with a stripped down version of modern Garmin avionics. 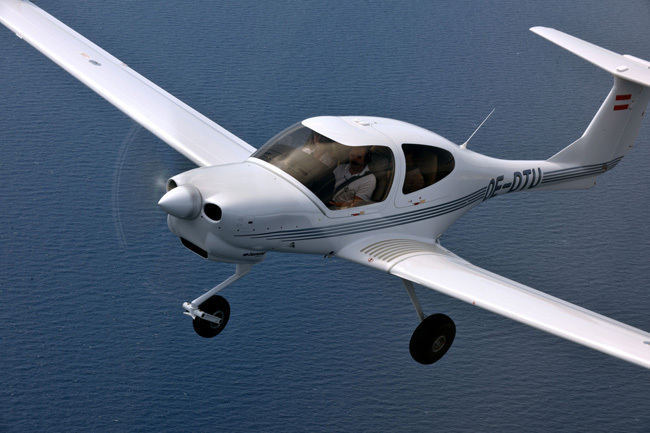 The DA40 XLT is the most recent version of the companies long-running four-seat airplane. 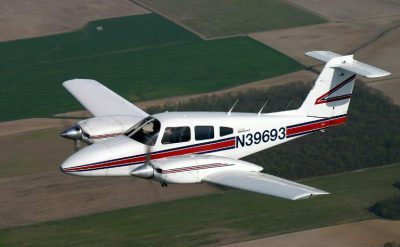 The aircraft was created to appeal to both owner-operators and for flight training. 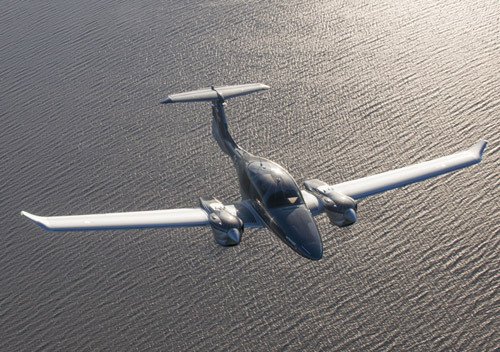 The DA40 XLT variant was introduced in 2013 as a refined version of the airplane with an upgraded interior. The airplane is powered by a Lycoming IO360M1A engine which produces 180hp. The airplane is equipped with the G1000NXi flight deck and GFC700 Automatic Flight Control System. The DA40 Tundra is a variant of the DA40 which features strengthened landing gear, larger tires and is intended for off-airport operations. The airplane is powered by a turbocharged Austro AE300 jet-fuel piston engine which produces 170hp. The Tundra variant is equipped with the same avionics as the XLT variant. The DA40 NG is similar to the DA40 XLT variant except that it is powered by a turbocharged Austro AE300 jet-fuel piston engine which produces 170hp. The DA42-VI is the most recent variant of the airplanes popular four-seat twin-engine airplane. The airplane is popular with government and military operators, with owner-flown operators, and with flight schools. 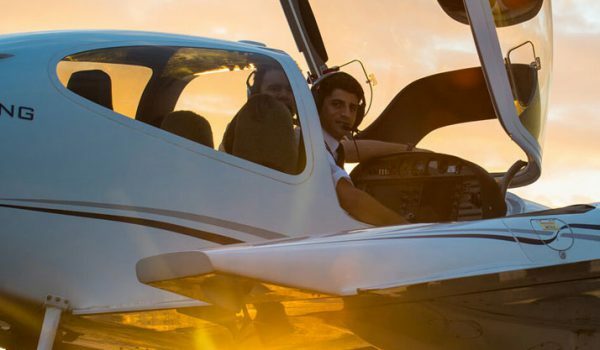 The DA42 is one of the most popular new-built twin-engine flight training airplanes on the market. The DA42-VI is powered by two turbocharged Austro AE300 jet-fuel piston engine which produce 170hp each. The airplane is equipped with the Garmin G1000NXi flight deck and comes standard 3-axis GFC700 Automated Flight Control System. The airplane can be equipped with an optional TKS Ice Protection system for flight into known icing conditions. The DA62 is the newest airplane in Diamond’s aircraft line. The airplane is a 7-seat twin-engine airplane that is intended to be a multi-use utility airplane. The company intends for the airplane to fill the gap in the general aviation market between high performance single pistons and entry level turboprops. The DA42-VI is powered by two turbocharged Austro AE330 jet-fuel piston engine which produce 180hp each. The airplane is equipped with the Garmin G1000NXi flight deck and comes standard 3-axis GFC700 Automated Flight Control System. The airplane can be equipped with an optional TKS Ice Protection system for flight into known icing conditions. Other available options include an electric air conditioning system, and an integrated oxygen system.